18.74 ppb from a 2013 Cabernet Sauvignon from a conventional, chemically farmed vineyard. The lowest level was from a biodynamic and organic vineyard, 2013 Syrah, which has never been sprayed according to the owner, with a level of .659 ppb. 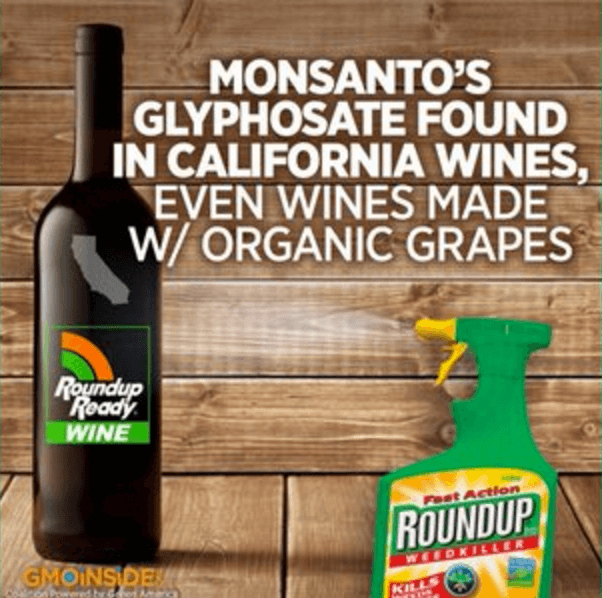 An organic wine from 2012 mixed red wine grapes had 0.913 ppb of glyphosate. 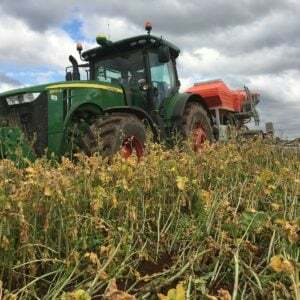 MAAM was not the only group to find tiny residues of the world’s most-used pesticide, an herbicide that has raised the ire of anti-GMO groups for its use with“Roundup-ready” corn, cotton and soybeans. 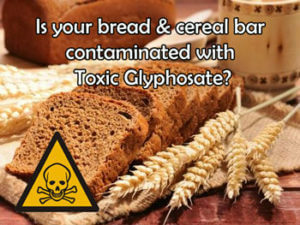 So has glyphosate ‘infiltrated our food supply’ as anti-GMO and anti-chemical campaigners claim? Or are there problems with MAAM’s and ANH’s science? 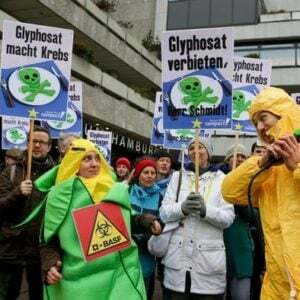 It is important to realize that what’s been found in these rather unsophisticated studies are very, very small amounts of the chemical–far below the US Environmental Protection Agency tolerance levels for residues of glyphosate on crops. The EPA ‘danger’ levels vary among plant types, but range from 30 to 100 ppm for cereal grains, to put the Quaker Oats study into perspective. In addition, those cut offs have a 10- to 100-fold buffer. For reference, West Virginia University’s National Environmental Services Center states that one ppb is equivalent to a pinch of salt on 10 tons of potato chips. None of these anti-GMO commissioned studies suggest levels anywhere near those levels. There’s also another problem with these residue studies: because of the lack of rigor of these tests, the glyphosate they “found” might not even be there. A close look at the methods of both studies casts a cloud on the groups’ claims. 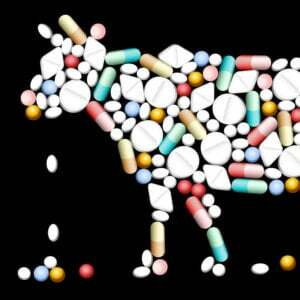 The tests by ANH and MAM were conducted by a company, Microbe Inotech, based in St. Louis, using a method known commonly by its initials ELISA. Short for “enzyme-linked immunosorbent assay,” this test takes an antigen (which in this case is whatever molecule you’re trying to study) and binds it to a specific antibody, which itself has been bound to an enzyme. The antibody is often labeled radioactively for easy detection. Then, the enzyme-antibody-antigen complex is linked to a substrate. 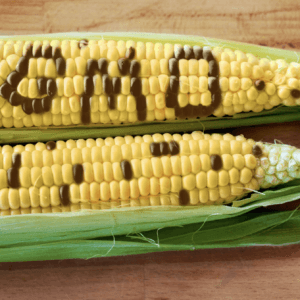 Related article: Strawmen and selective statistics: Did The New York Times botch its critique of GMO crops? While ELISA has been a valuable test for determining the existence of a wide range of chemicals (standard cholesterol and clinical blood tests rely heavily on ELISA), it does not work so well in minuscule quantities like when measuring glyphosate at ppb levels. 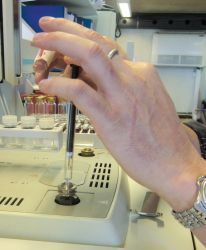 When measuring in his range, the most appropriate technique is gas chromatography/ mass spectrometry, (GC/MS), in which measures chemicals by their mass and charge. This is a longer (and admittedly more expensive) procedure, but it is extremely accurate. So far, the only data released shows glyphosate levels between 3.1 and 3.6 ppb. Even if true, the EPA tolerance on anything is 30-100 ppm, so these levels are still far, far below what years of scientific research has established as safe. When the data in the USRTK are released it would be valuable for people to not only look at the actual concentrations—but to review the methodology, too.